A warming & uplifting body lotion & body wash gift pack. Envelop the skin with this pampering body wash and lotion blended with warming ginger and uplifting lemongrass. This is a gift that is sure to be appreciated - who doesn't need a shower gel & body lotion? The purest organic body care products presented in a beautifully illustrated gift pack. 50p from every pack sold goes straight to the Woodland Trust. Green People have one of the widest ranges of natural and organic products in the UK. From the award winning deodorants, to fantastic skin care, wonderfully concentrated shower and bath gels to their shampoos for every hair type. For a teen range look to Oy!, Organic Babies for the little ones and Organic Homme for men. Rub a small amount of Lemongrass & Ginger Body Wash gently into the body and face. 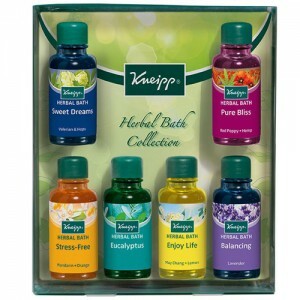 Enjoy the calming aroma and rinse off with warm water. Can also be used as a relaxing bath soak. Towel dry and follow with the Lemongrass & Ginger Body Lotion. Massage lotion into skin using small circular motions, focussing on areas prone to dryness such as the knees and elbows. Use as often as required.